The most important competition of national karting - and which last year was considered one of the largest in the world -, the Brazilian Kart Championship will begin next Monday (9) at the Kartódromo Granja Viana, in Cotia (SP). Divided into two phases, the event will be closed on July 21 and will attract drivers from virtually every state in Brazil. 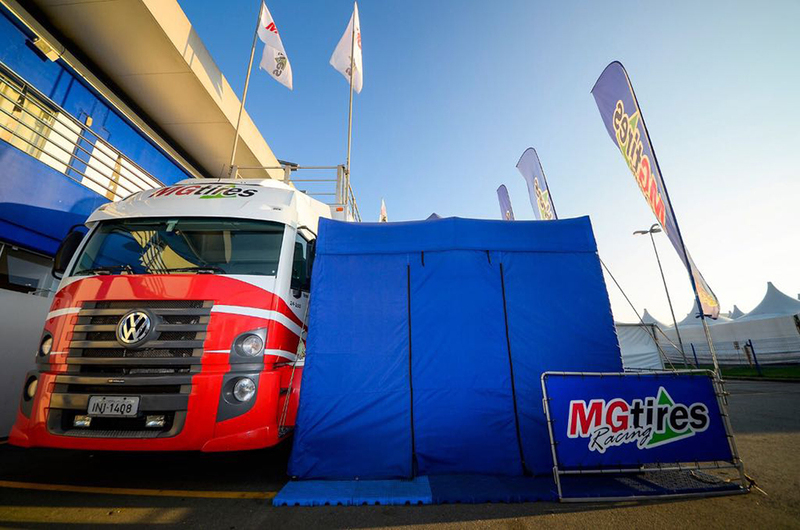 Official Tire Supplier for the Brazilian Championship, MG Tires is once again part of the event with a complete structure to attend the participating drivers and teams. The preparation of MG Tires, one of the largest kart tire manufacturers in the world, has already started at the factory, located in Barra do Ribeiro, about 60 kilometers from Porto Alegre, the capital of Rio Grande do Sul. And will be complete on the track, where will be present with staff, support vehicles and also with a space to receive competitors and interested in knowing more about the company and its products, exported to more than 40 countries. The Brazilian Kart Championship, which in 2018 will hold its 53rd edition, will have the participation of 18 classes and will be decided after four races for each of them. The winner of the last, the Final, will be the champion of each category.